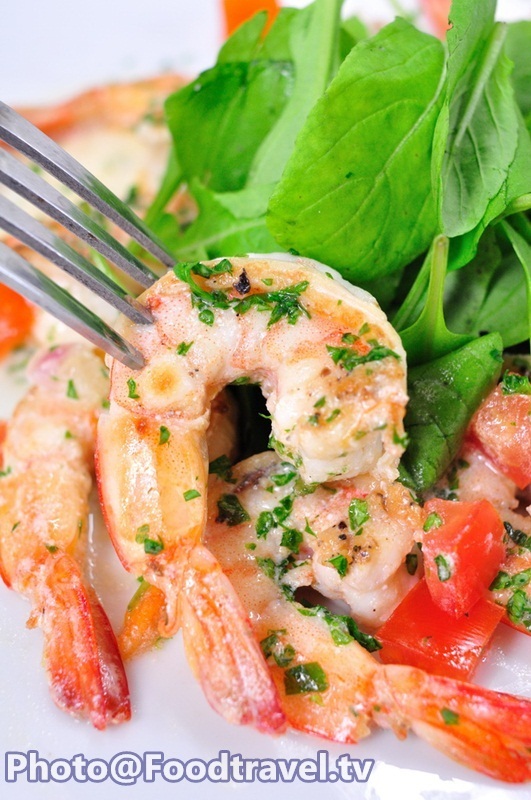 Shrimp Provencal Homemade Style - We adapted this menu from French classic dish. Actually it must have cognac too. But we cut it away for ones who are allergic to alcohol. 1. Stew white wine with shallot until dry out half. Then add cream and simmer with low heat. 2. 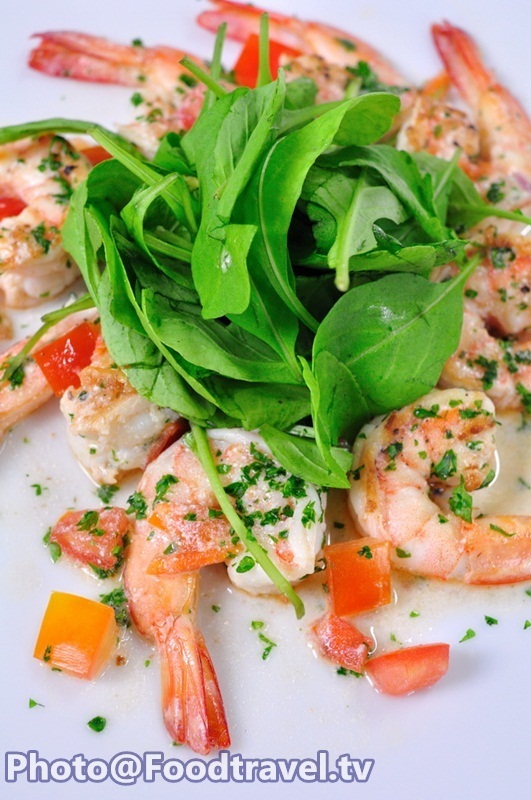 Cook shrimp with salt, pepper, olive oil, then roasted them. Remove from the oven and set aside. 3. Fry shell and shrimp head to get color and fragrant. Then boil in water to make shrimp stock. 4. 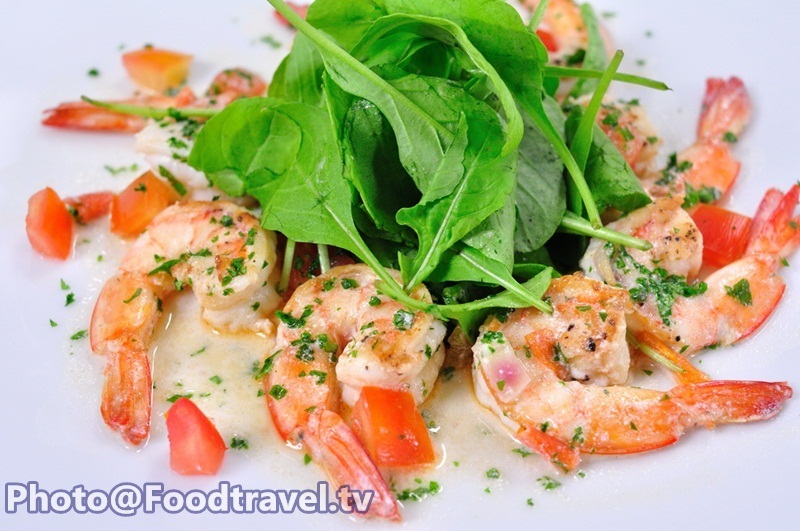 When cream sauce is thicken and dry out, pour shrimp stock down about 1 cup. Simmer until dry out to 1/3. 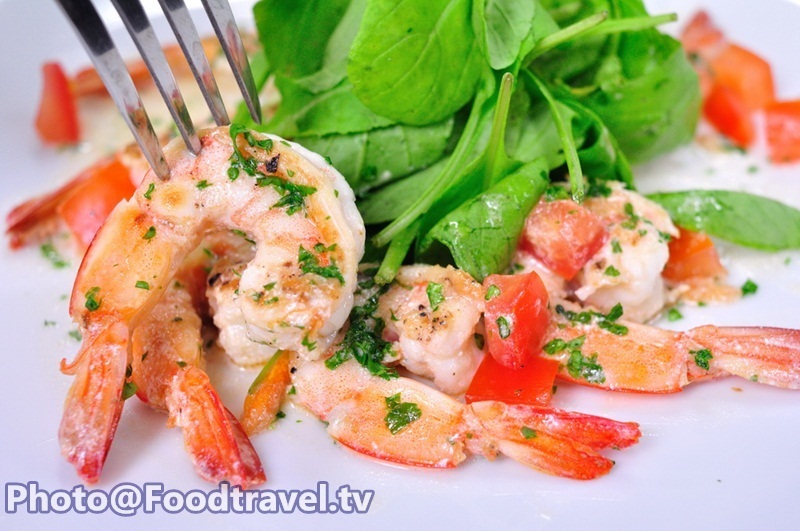 Then add tomatoes, butter, parsley, and shrimp, then taste it. Ready to serve. If you already put butter, don’t use over high heat.